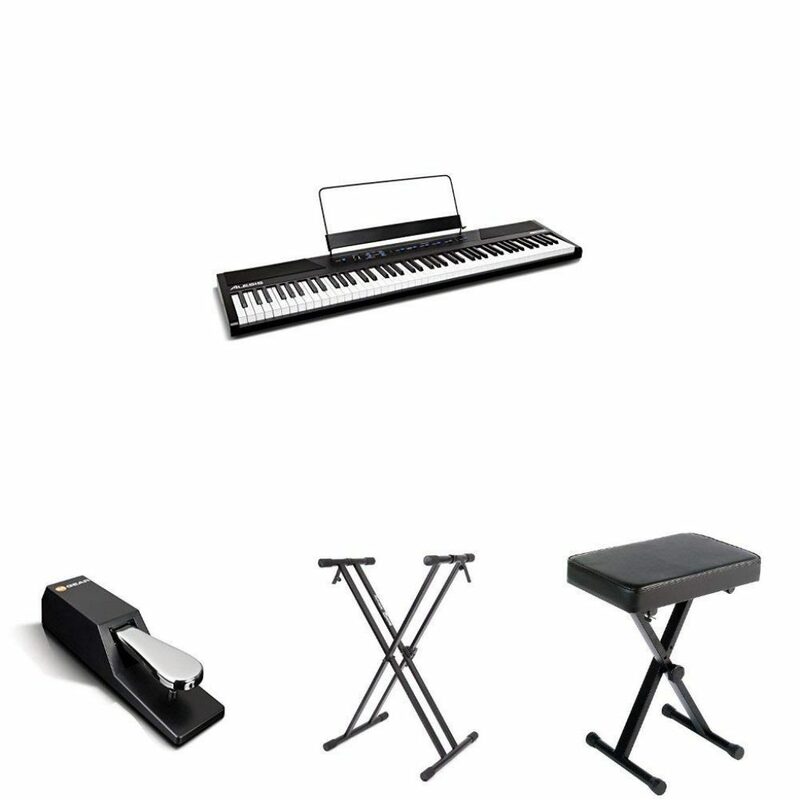 The Low-Down on Digital Pianos – We look at the top 5 best sellers! Digital pianos are an amazing new take on an old instrument. Houses these days just haven’t got the room for a large, even if beautifully made, grand piano. 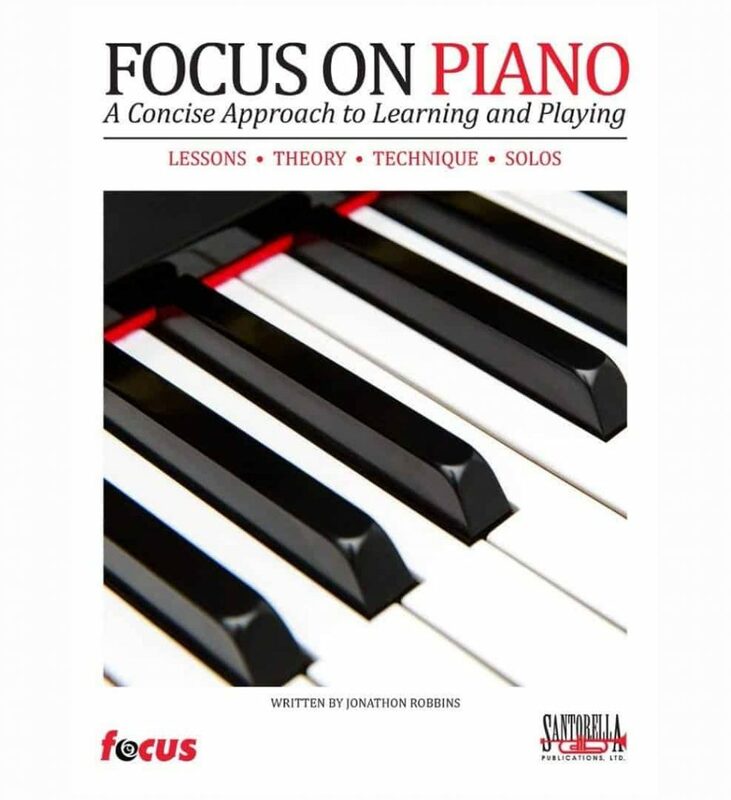 The sound of a piano is certainly not outdated though, and that’s where these digital devices come in – all the musical ability and versatility of the piano without being immobile and expensive. 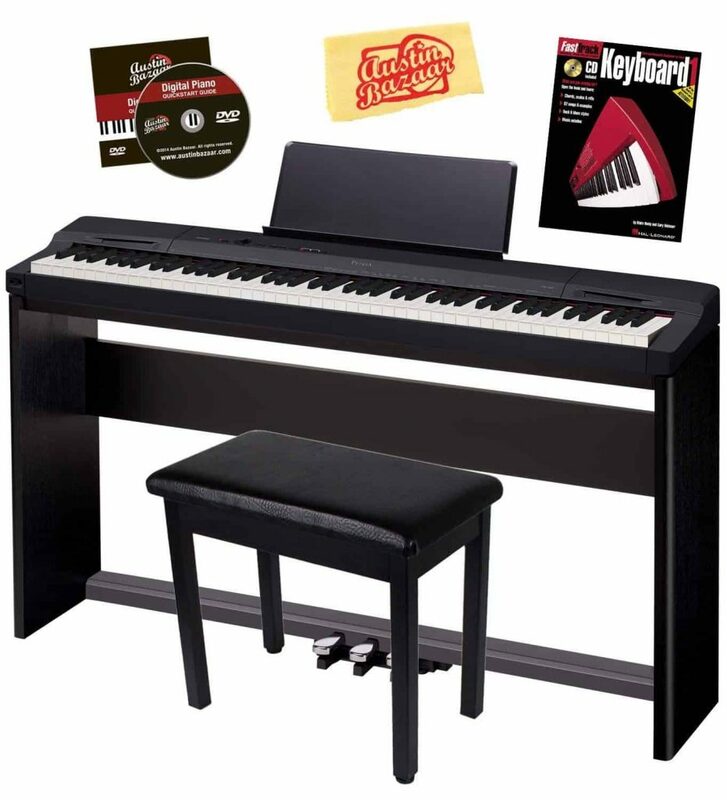 Digital pianos come in a large variety of types, and you need to decide what would work best for you, but generally the upright stand pianos, constructed to mimic an actual upright piano, are the most popular. The tone, keyboard sensitivity, hammer action, and acoustics vary from model to model, as do the piano’s effects and other digital abilities, so it’s worth taking your time and trying out a few before you buy. This looks and feels like an impressive piece of kit. It’s solidly built, comes with excellent instructions, has a huge range of features, and is super value. 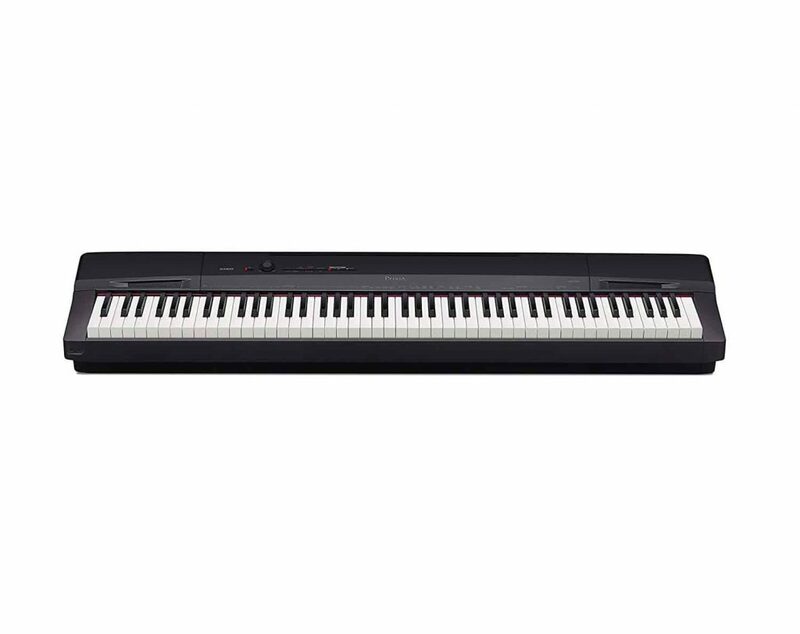 This is a nice sized keyboard, and the weighted keys make a real difference to the experience of playing it– they feel more like a traditional piano, and spring back rapidly. 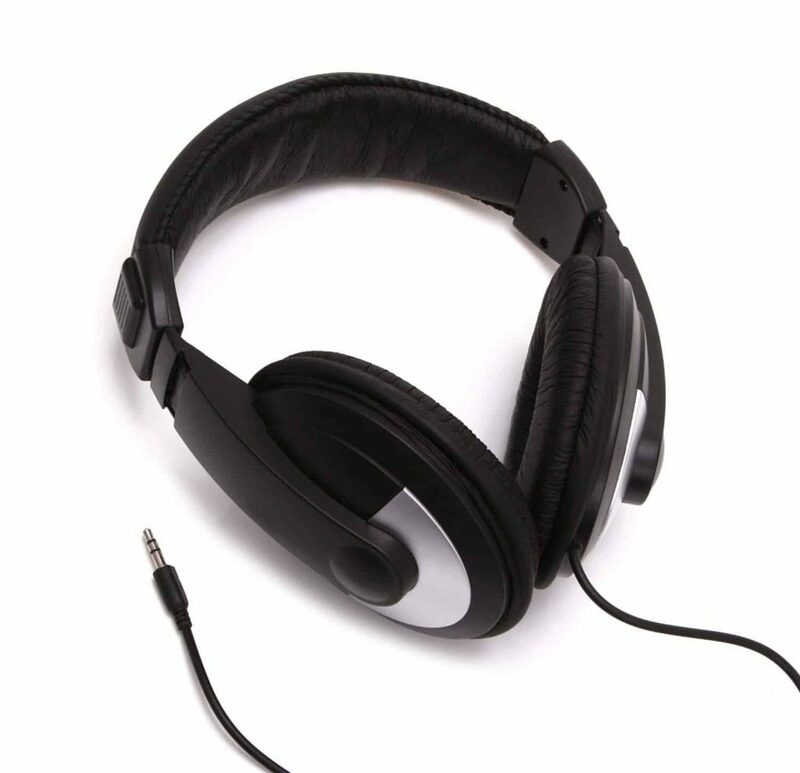 The sound quality is impressive, and there are a huge range of settings and effects to play with. 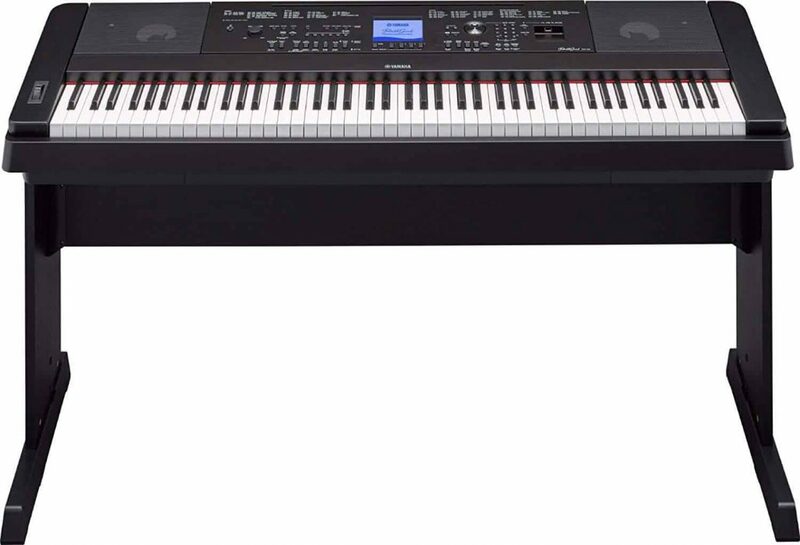 Alesis have made a great addition to the digital piano market with this decently priced keyboard. Despite what our neighbors think, this piano could do with being a little louder; the volume doesn’t go quite as high as we’d like. 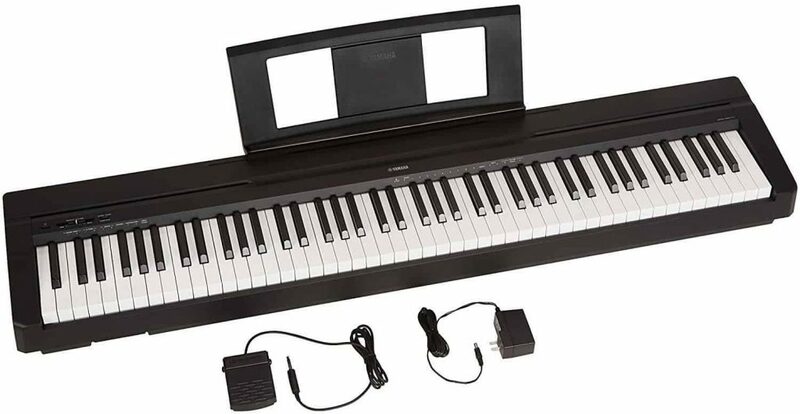 A wonderful modern musical instrument that will be a joy to play for novices and seasoned pianists alike. The settings are fun to experiment with, or you can keep it as a traditional piano. The sound is beautiful, albeit a little on the quieter side. Overall we're very happy. 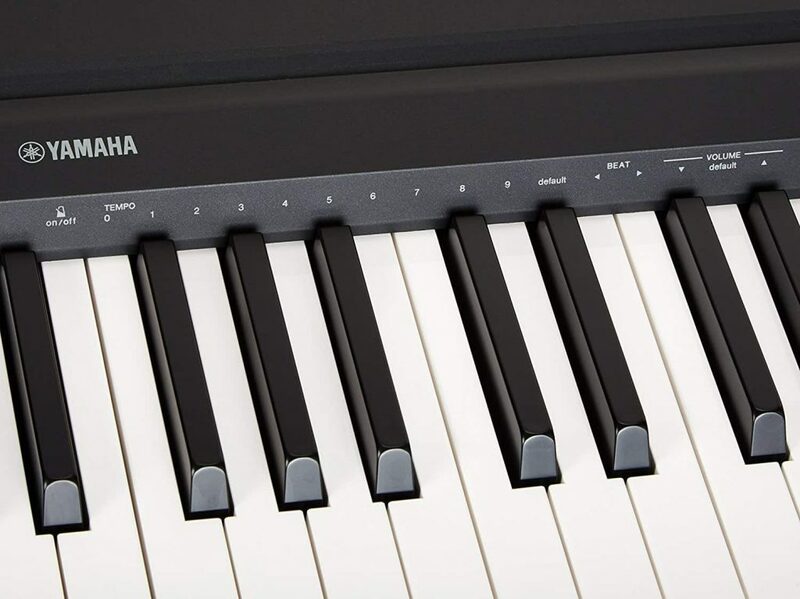 Yamaha have cornered the market in digital pianos, and on unpacking this one, it’s easy to see why – it’s sturdy, well made, and has brilliantly easy to follow instructions. Design wise, it’s nice and slim, and not too heavy. So far, it’s looking good! 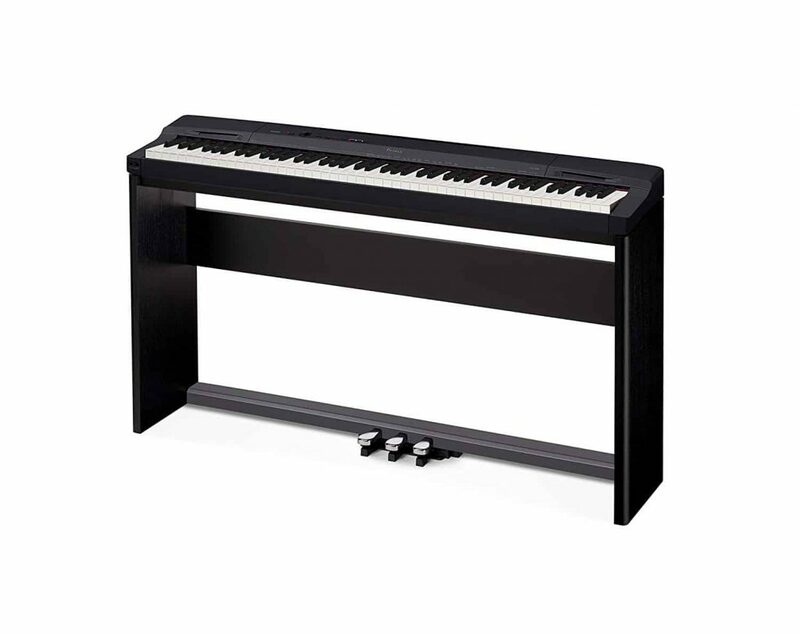 This model is great fun, allowing you to really play around with mixing voices, including the pre-programed tones and acoustics, while the weighted keys make it feel very professional. All in all, very impressive. After playing around with this, we found that, in order to use the ‘sustain’ pedal, it needs to be plugged in before turning on the keyboard. If you do otherwise, it doesn’t ‘sustain’ at all! This lived up to everything I’d expected from Yamaha. 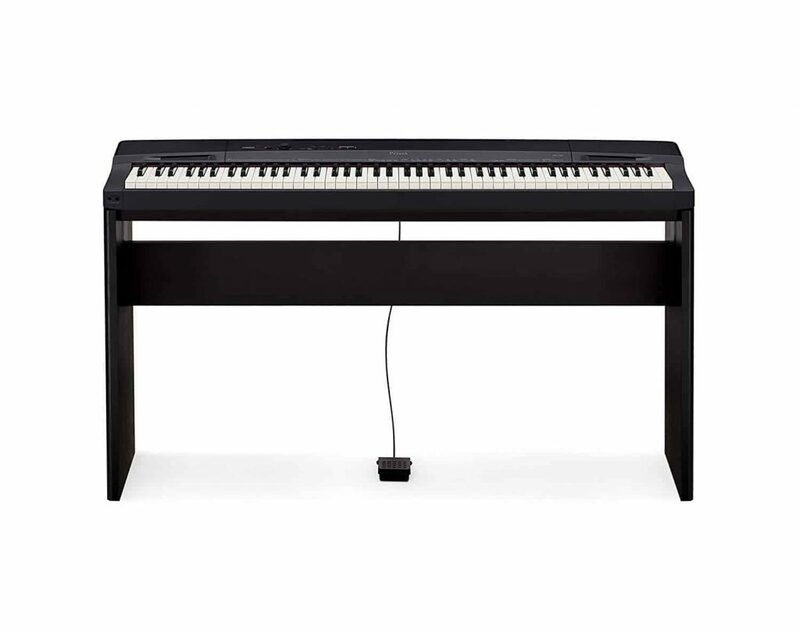 With the amount of options available, and the weighted keys, this piano could be used by a professional pianist, and comes at a fantastic online price! After arriving in several boxes, this was easy to set up, thanks to simple to follow instructions. We were happily practicing our menuets in no time. The tone of this piano is perfect. Hearing it from afar, you wouldn’t know it was digital, and for us that is crucial. Together with ultra sensitive pedals, nicely weighted and textured keys, and it arriving with everything we need to play, is what makes this one of the best on the market! The bench that is part of the set is not adjustable, and thus it was a little bit tall for some of our team to comfortably reach the pedals. We loved this smart piano. Sound-wise you wouldn’t know it wasn’t the real thing, and after a month of enthusiastic use, it remains in perfect condition. This is a piano that’ll cause you to smile when you play! This is a great looking piece of kit – RockJam have really gone to town with this. 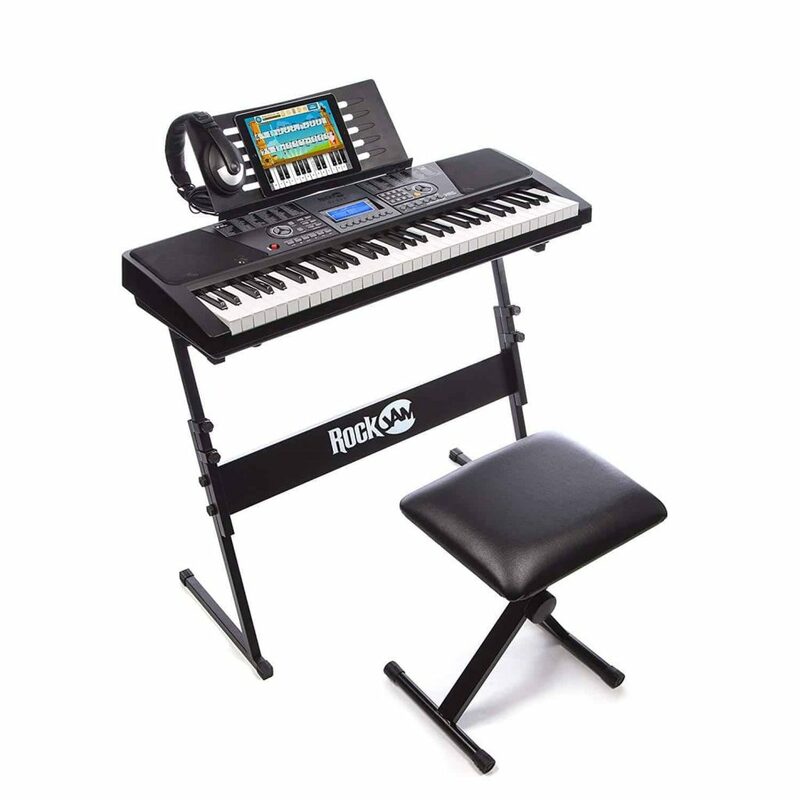 Sturdy enough to withstand the rigors of even the most enthusiastic hammering, the full size keyboard, complete with music stand, LCD screen and stool is hugely versatile, both for beginners and experienced players alike. The interface is very user friendly, and with tutorials, songs, and rhythms all preprogrammed, once we’d unpacked it, got the stand ready, and taken time out for a coffee, we were ready to play. Even the most novice among us was able to follow the tutorials, sounding great and full of confidence very quickly. We love the cross-platform app, which is regularly updated with new tunes and lessons. The RockJam is quite heavy if you want to carry it around regularly. But this isn’t a deal breaker for us. 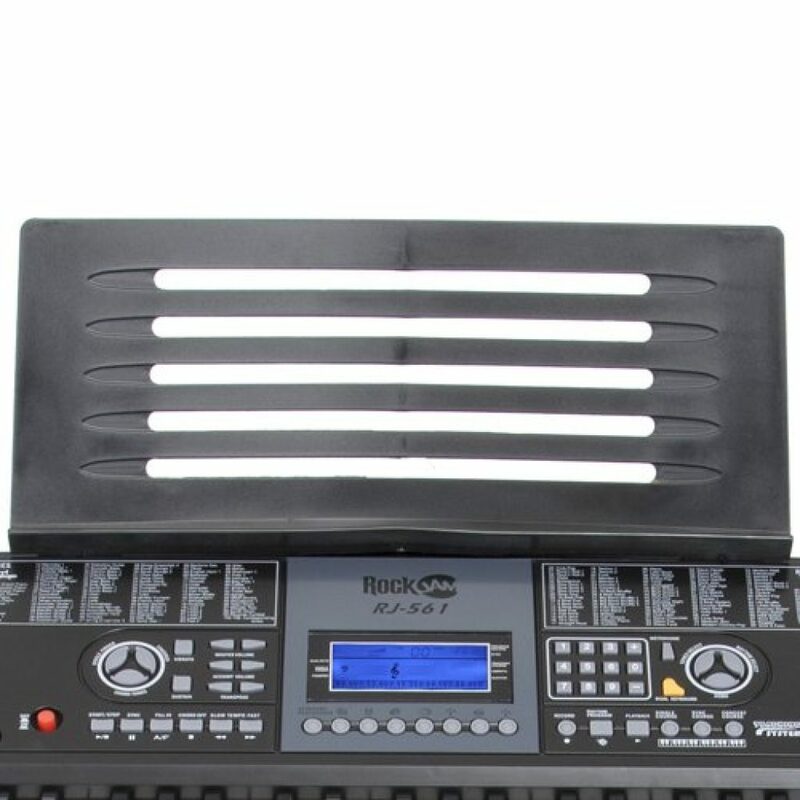 The RockJam makes learning and playing music simple. For adults and children, the tutorials are easy to follow, and progressive, setting you off on your own creations with confidence and skill. Highly recommend. 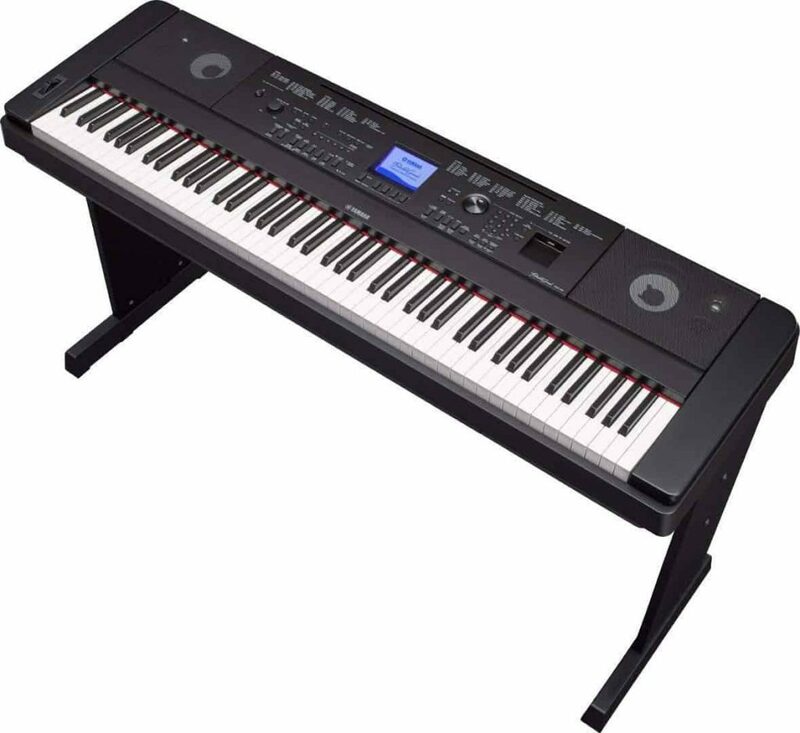 Finally, the Yamaha Digital Grand Piano. 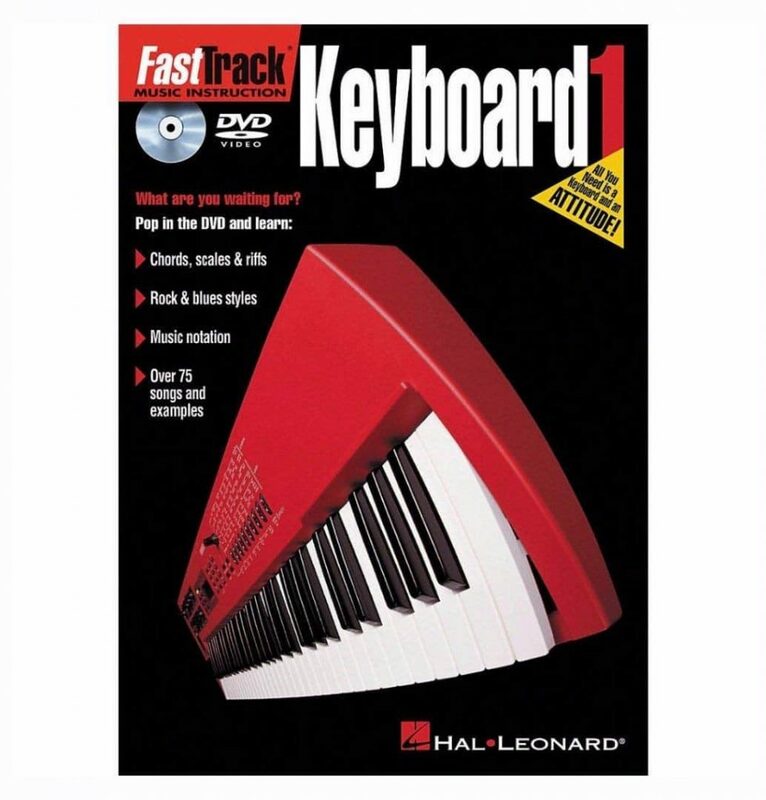 If you’re looking for the ultimate digital piano, you’ve found it. It just doesn’t get much better than this. As you’d expect from a leading brand, it’s superb quality, asily put together, looks much more expensive than it is, and comes with lots of extras. The pitch, the tone, the voices – all perfect! The keys are the right weight, and you can get carried away playing Beethoven, without striking two keys by accident (well, almost). We’re very impressed by this, and it could take someone with talent from beginner to concert without changing the keyboard! Our only complaint is that the number of settings could be a little daunting – there are so many options to choose from, but we found one that we liked and stuck with it. Also the bench was ever so slightly too tall for some of us to reach the pedals without stretching – not too much of a problem, but it did disturb the flow sometimes. 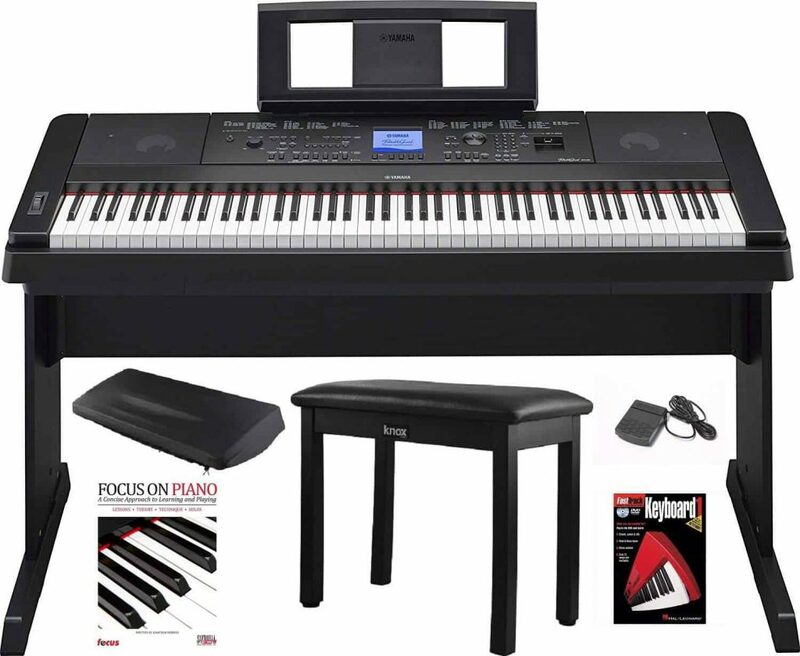 This Yamaha Grand is an incredibly good piano – very versatile and with excellent sound quality. 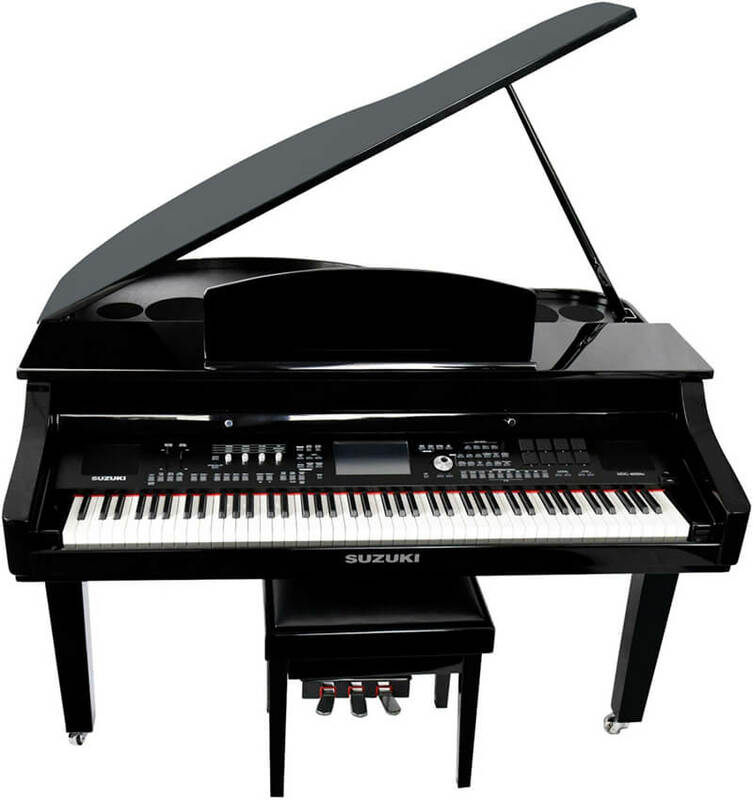 Even if you had the space and budget for a real baby grand, I would recommend this baby every time. 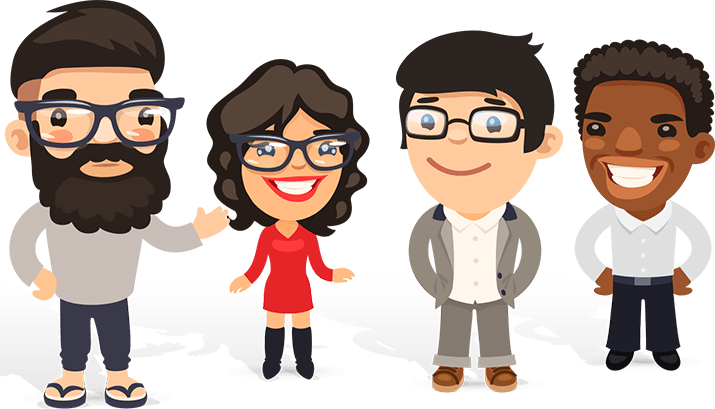 If you enjoy reading this article then check out some of our other hand selected recommendations!